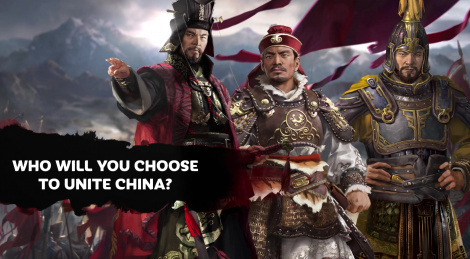 Who amongst the 12 warlords of Total War: Three Kingdoms will you choose? Before you pledge allegiance, The Creative Assembly has made this new video to help in your choice. The game launches May 23rd. 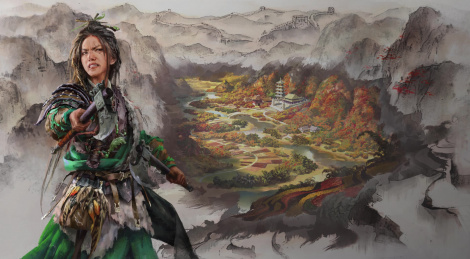 Dong Zhuo, the twelfth faction of Total War: Three Kingdoms, has been revealed by SEGA and The Creative Assembly. If you are into cruelty and purging the lands of every individual who defy you, this is your choice. 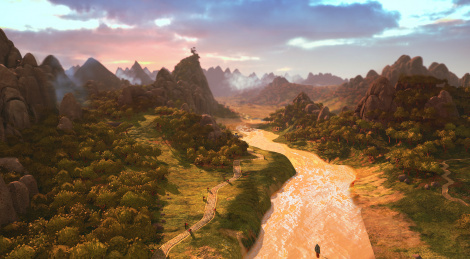 Despite its bloody perdiod, the backdrop of ancient China in Total War: Three Kingdoms offers varied land from subtropics and mountains to golden rivers. Get a glimpse with the new cinematic trailer inside. The title will be out on March 7. 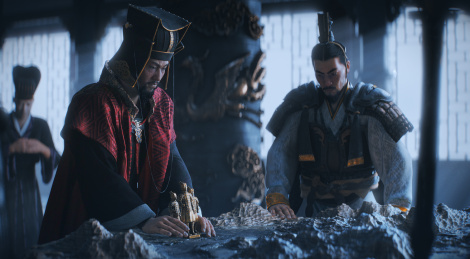 A new cinematic trailer for Total War: Three Kingdoms has been released and it unveils warlord and bandit queen Zheng Jiang with her agenda to burn the Han dynasty. The title will launch on March 7th. SEGA announced that Total War: Three Kingdoms will release on March 7 2019 for PC. 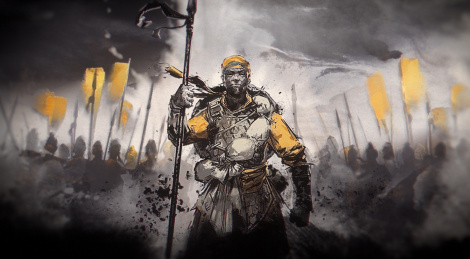 All pre-orders and purchase within th first week will grant players access to The Yellow Turban Rebellion, a Warlord Pack DLC for the campaign. 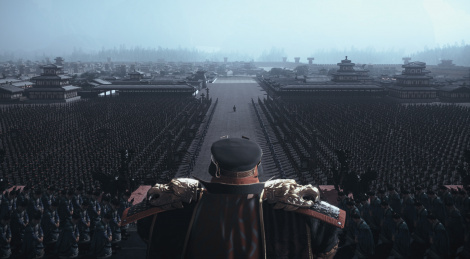 The beauty and tyranny of anciant China from the Han dynasty are depicted in the new trailer of Total War: Three Kingdoms which offer a first glimpse at the campaign map. The title is still set to launch in Spring 2019. 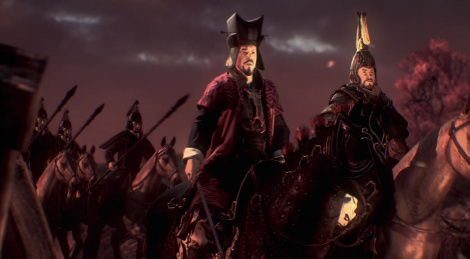 Here is the first in-engine cinematic trailer of Total War: Three Kingdoms which unveils General Cao Cao in action. On top of the classic, more grounded mode, the title features a romanticised version (influenced by Guanzhong's Romance of the Three Kingdoms) with generals possessing preternatural fighting abilities. 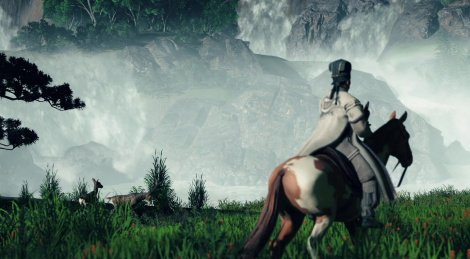 The game from The Creative Assembly will launch during Spring 2019. A couple of days ago, SEGA and The Creative Assembly unveiled the next installment in the main Total War series. Total War: Three Kingdoms is coming in Fall 2018 for PC and is the first title from the franchise to exploer Ancient China. Jump inside for a bit more details and the cinematic trailer.